Bess is directly responsible for getting me involved in competition dog sports. She started off as a guest at an Intro to Nose Work course Finn and I were taking. It was ‘Bring Your Sibling Along Day’. At the end of the class, the instructor pulled me aside after watching her work, mentioned something about rats, and thrust a flyer into my hands. The next thing I knew, she and I were Barn Hunting. Utterly clueless, we jumped in and had a blast! She entertained crowds with her nearly toothless grin, wagging tail, and joie d’vivre. She captured hearts wherever we competed, winning ribbons and titles along the way. I teach a monthly kennel enrichment class at our local shelter. 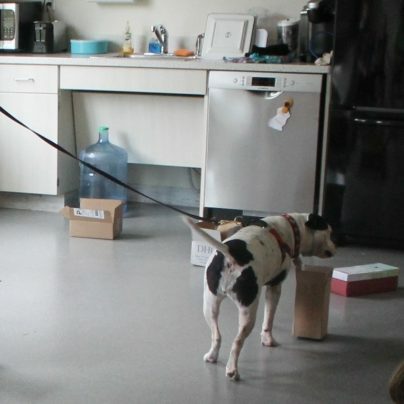 Typically during the class we have one of the adoptable dogs roam the aisles, schmoozing with the folks who attend. It’s not only good PR for the program, it’s an excellent way in which to introduce potential volunteers to the dogs in our shelter. One night we hadn’t any green dogs (those being the dogs who need nothing other than a ‘forever home’) so I asked Justin if I could bring Bess. One of my proudest, most defining moments came at the end of the class, taking questions. A woman stood up to thank us, then added, “Your dog, she’s an absolute gem- I was initially apprehensive when I came in and saw her… the breed… and, she’s rather rough looking. But my goodness! She’s nothing like I thought– she’s so sweet, so gentle.” I nodded in agreement because I couldn’t speak, my throat had closed up. And from then on, it was understood that Bess would be my assistant in class whenever we needed a demo dog. 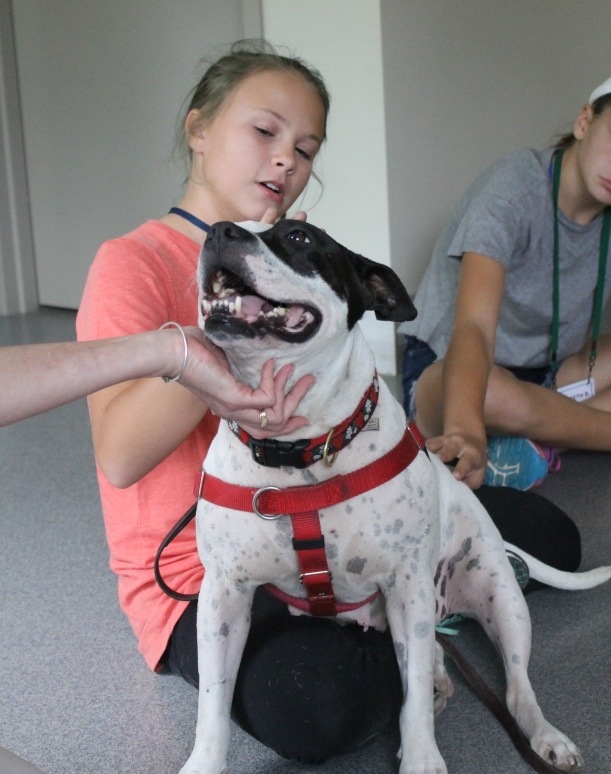 Bess and I are often asked to visit during our shelter’s yearly summer camp for kids. There, Bess demonstrates her Nose work skills and then proceeds to sit on any and all available laps while I take questions. 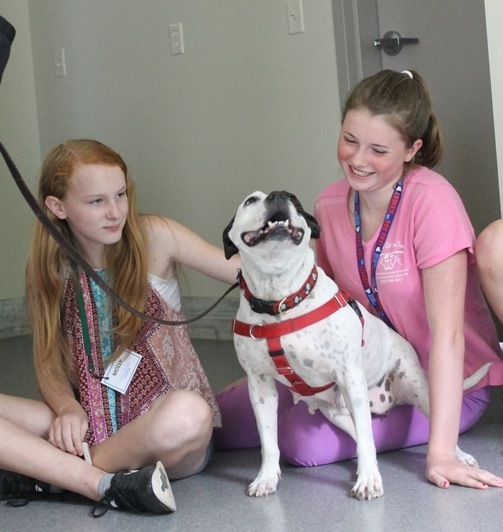 I’m never honestly quite sure who enjoys the visits more, Bess or the campers. 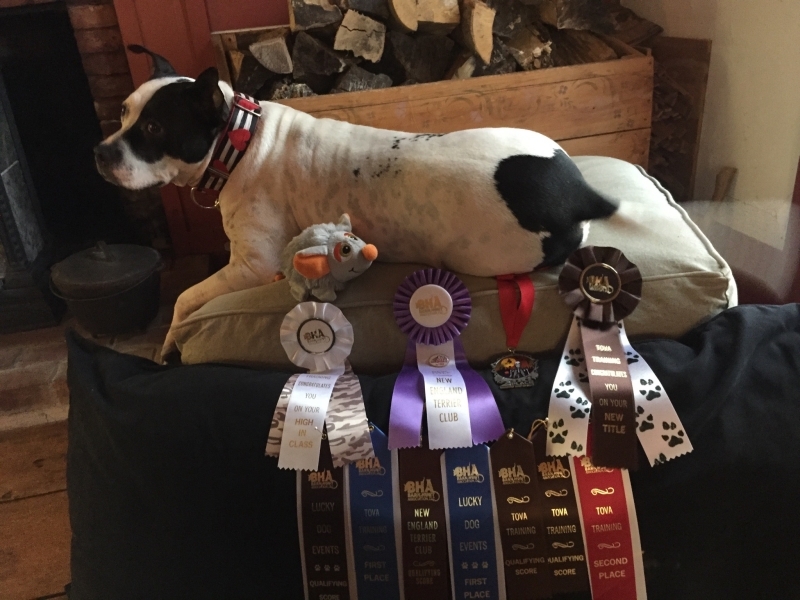 Bess earned her AKC Canine Good Citizen and truth be told, this story deserves to be a free-standing blog post on its own. Bess and I failed the first time around. It was a spectacular fail: the direct result of her burying her head in a bin of rawhide dog chews, snuffling and snorting around in order to find the one, instead of attention to handler–that being me–and taking the right hand turn cued by the AKC evaluator. Patrons in the pet shop who witnessed the event were laughing outright. The evaluator was behind us and although I couldn’t actually see her laughing, you can hear laughter in someone’s voice. I feel confident in stating it was the snorkeling noises that did her in. Bess, distracted by the commotion, came up for air, mouth full of chews, and wagged her tail. Result: more laughter. Our next attempt took place at a city park. With children. Bess adores children. During our loose leash walking test, I was certain she would bank a left at the teeter-totters and head straight for the kids. Sorely tempted, she glanced at the children, then at me, and chose to stay right by my side. It was a spectacular win… for us both. The test results are back. It’s honestly no surprise that the x-rays revealed significant arthritis along her mid to lower back. We’ve known it was there for awhile, but it’s spreading, progressing. Dr. Brust administered an injection of dexamethasone and sent me home with other medications to keep her comfortable. She is sound asleep beside me, her pain and discomfort eased for now. 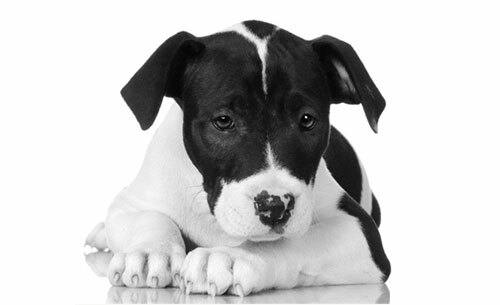 Most of you have seen the bumper sticker, “Who rescued who?” A common phrase, it’s meant to denote that even though the human has done the good deed by rescuing an animal from abuse or neglect, the final outcome is oftentimes one in which we find ourselves contemplating who was actually granted more grace. 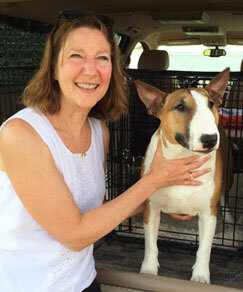 When I fostered adopted Bess, I thought I was the one granting care, safe haven, and love. Turns out, she’s granted me far more. I’m not sure I’ll ever be able to balance that scale.